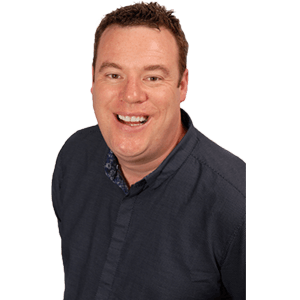 Do you receive Daily Living Allowance or PIP Personal Independence payment? Would you like the freedom of a new car every 3 years with insurance, tax and servicing included? 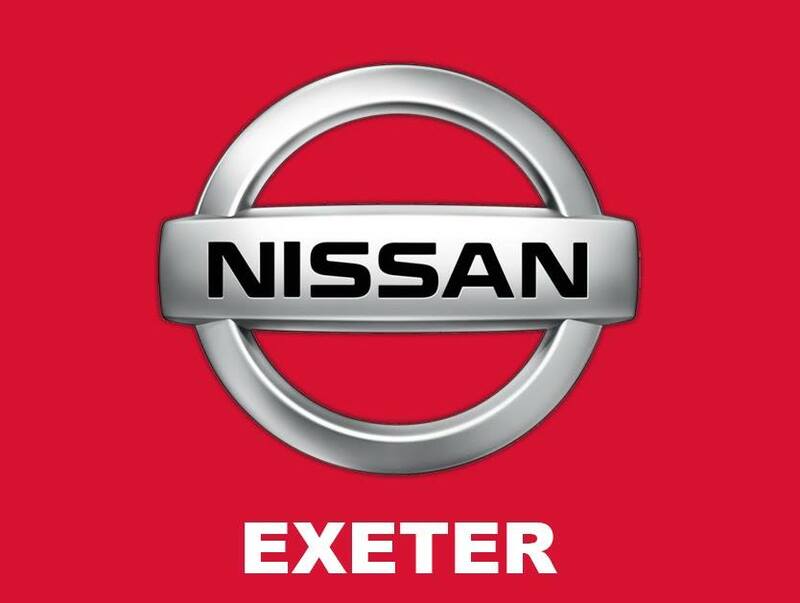 Find us by the clock tower between 11 and 2 and discover how a new Nissan could be adapted to your needs. 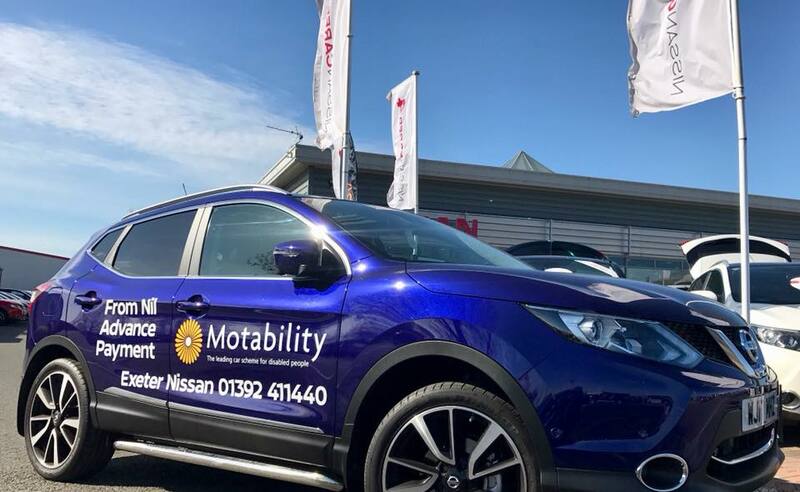 Exeter Nissan will explain all about the motability scheme, and everyone who pops along can go in a free prize draw for a Bose SoundLink Bluetooth Speaker worth £130. Click here to find out more from the Facebook event!